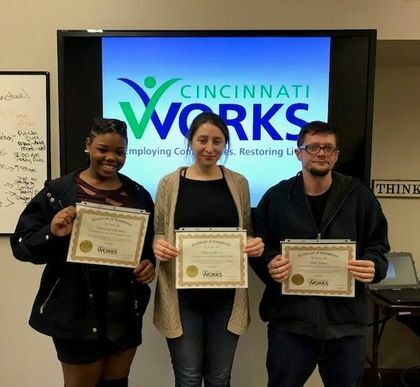 Cincinnati Works will partner with all willing and capable people living in poverty to assist them in advancing to economic self-sufficiency through employment. Mentors are carefully screened, selected and trained in a professional manner. Each mentor teaches life skills, discusses life planning, and then guides the youth toward their goals. We ask that as a mentor you meet at least once a week with your mentee and make a commitment for one year. 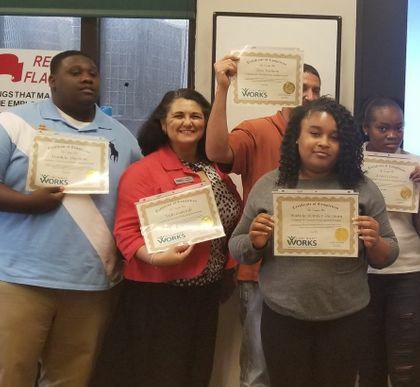 Volunteer to give mock interviews so people can practice and refine their skills in getting a job. Help those living in poverty that want to improve their lives find a meaningful job. You can take an active part in helping to eliminate poverty in our community by volunteering with us. 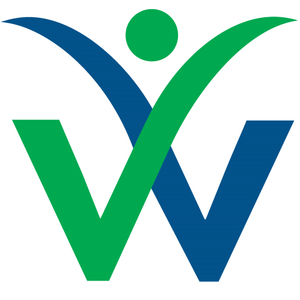 A nonprofit that brings hope and encouragement to people living in poverty while assisting them in advancing to self-sufficiency through employment. Cincinnati Works added 68 new photos. A special thanks to ChiliDog Pictures, Video Productions for the outstanding photographs. I am so proud to have been a part of this awesome organization! My heart is filled with excitement of the growth and advancement Cincinnati Works has made in the last several years ..... still changing lives and impacting poverty. 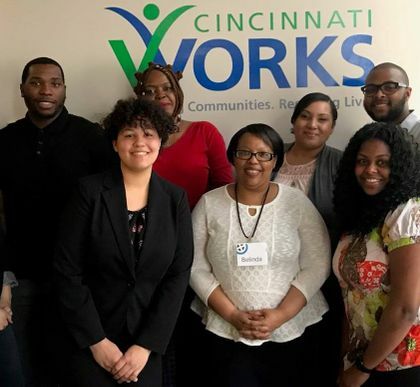 Way to go Keturah Kirk and the Cincinnati Works family! I was Katurah'd "ESS" work back in the day! She had always been a great example of person who embraced the CW philosophy and and has taken things to another level! Proud of you Ms. Kirk!